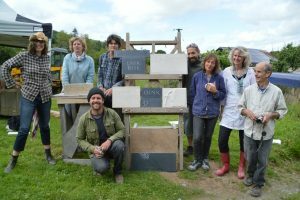 A hands-on four-day course in carving lettering in stone at Old Chapel Farm, led by one of the leading professional letter carvers in the UK. This workshop will be principally about carving but will also look at aspects of designing lettering for stone. Participants will learn to carve their own designs using traditional hand tools. We will also look at the background to the craft, and examples of work by present-day practitioners. 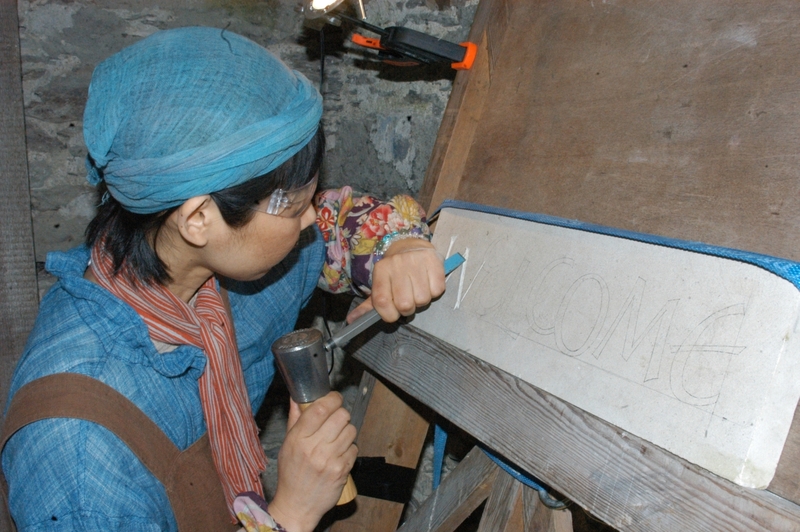 The course is suitable for all, whether you are a beginner to letter cutting or professional.